Hide deals from seller "Vision One Lasik Center"
Hide deals from category "Laser Eye Surgery/Lasik"
Limit 1 per person. Includes all pre- and post-operative visits, pocedure for both eyes and full refund up until the day of surgery. By appointment only. Not valid with any insurance claims. Full refund for any reason up to the date of surgery. Promotional value expires 180 days after purchase. 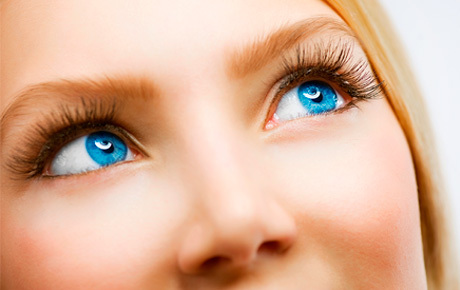 Restore your vision with 50% off Lasik eye surgery at Vision One Lasik Center, with locations in the Loop, Arlington Heights, Lombard and Rockford ($3,800 value). This deal includes a pre-consultation on the first visit to explain the procedure, a pre-operative evaluation on the second visit to determine your candidacy and all post-operative care. For more than 30 years, Vision One Lasik Center has established itself as a premier private Lasik eye surgery facility and full-service eye care center. Dr. Martin Burger has performed more than 65,000 procedures, and his skilled team will ensure that you have a pleasant experience. Their state-of-the-art procedures will help eliminate your reliance on glasses and contact lenses. Achieve optical perfection with this visionary deal. Eye care center in Lombard and Arlington Heights offering Lasik, contacts and glasses.